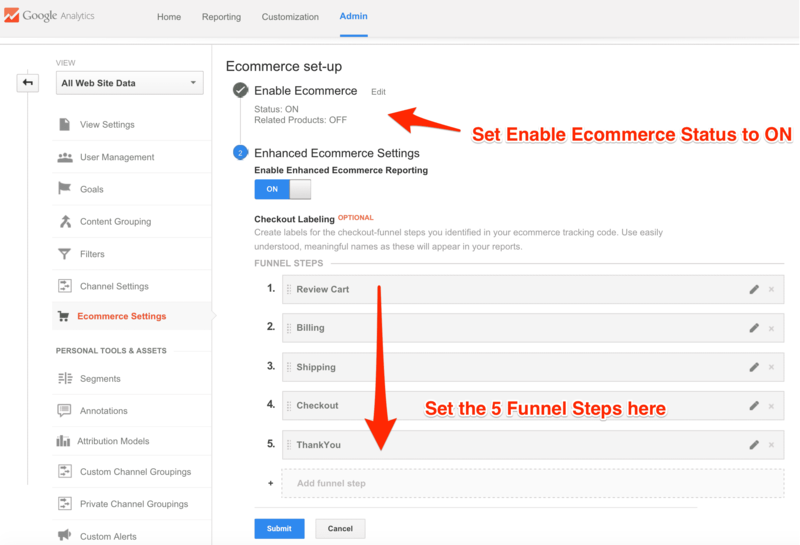 Follow the steps below to use the Analytify for WooCommerce Add-on the right way. Download Analytify PRO and WooCommerce Add-on from your downloads section. Upload and Activate both the plugins on your site. Activate WooCommerce Add-on same as you did for Analytify PRO license. License activation is necessary to receive the updates automatically at your plugins page like other plugins/themes.